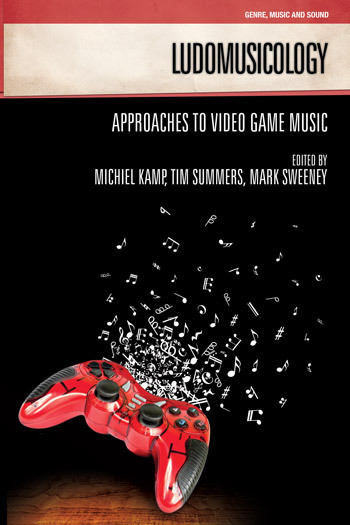 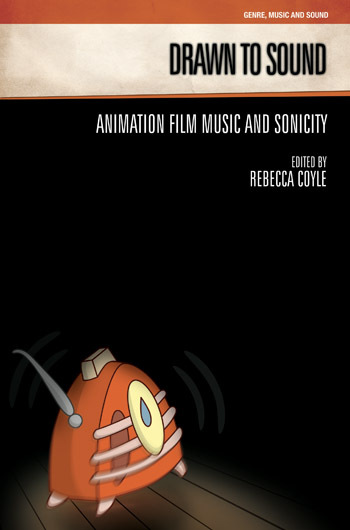 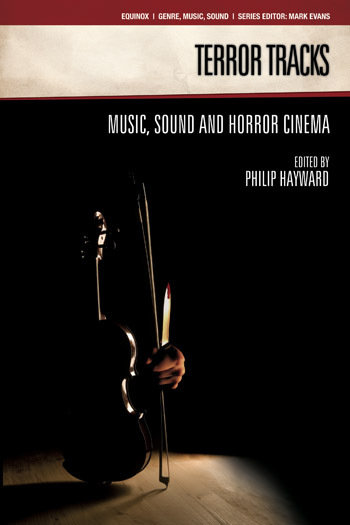 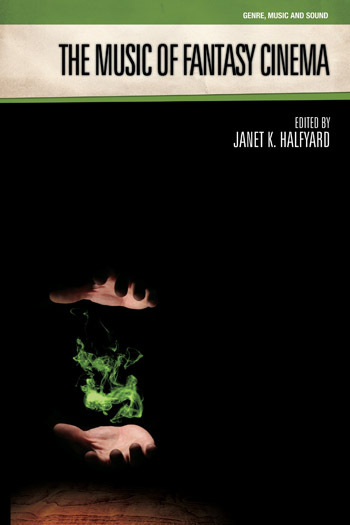 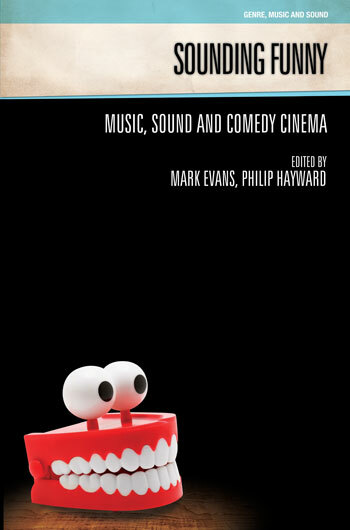 Over the last decade, ‘Screen Soundtrack Studies’ has emerged as a lively area of research and analysis mediating between the fields of Cinema Studies, Musicology and Cultural Studies. 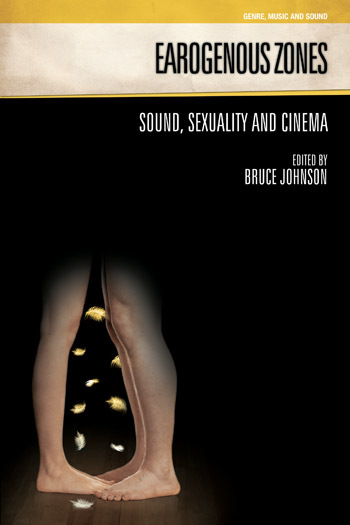 It has deployed a variety of cross-disciplinary approaches illuminating an area of film’s audio-visual operation that was neglected for much of the mid-late 1900s. 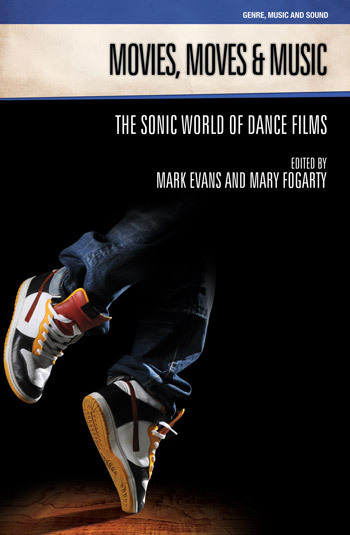 Equinox’s Genre, Music and Sound series extends the emergent field by addressing a series of popular international film genres as they have developed in the post-War era (1945-present); analyzing the variety and shared patterns of music and sound use that characterize each genre. 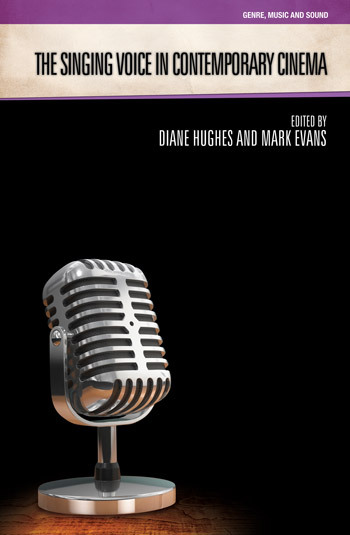 Prospective authors/volume editors are advised to contact Mark Evans in the first instance to discuss possible projects.